Got my package today, and I gotta say that clear pink is a lot deeper than the pictures show. Talyn wrote: I got two separate shipping notices and tracking numbers for the same order? Strange, I had the same thing happen to me. This is in regards to a chat I'm having with tat2artst. 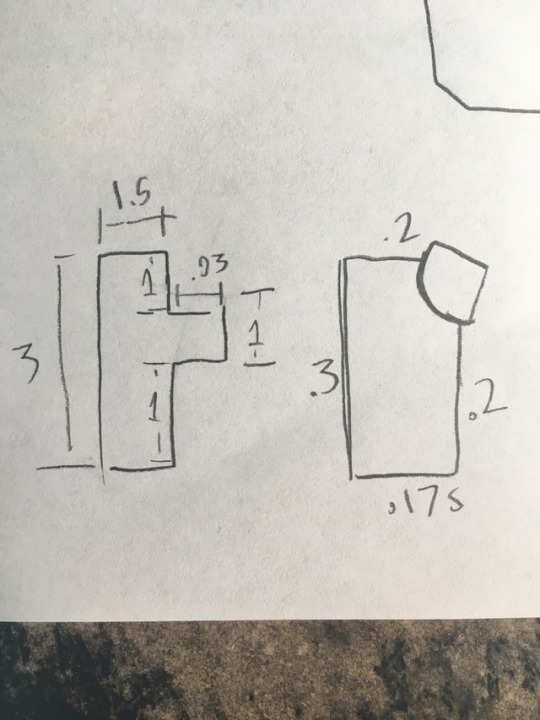 These are my found measurements of a glyos peg and hole. Man, I’ve been looking forward to some pink Glyos. It seems I was never around for Nonilla stuff, so hopdully this’ll be my chance. I'm loving MegaMerge! 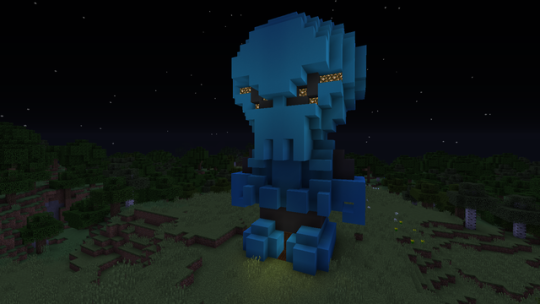 I was wanting to do something with the amazing gauntlet pieces, and ended up with this crazy monster. For those who missed the mini-chat from the recent TFV drop, alot was said about how Villser would mesh well with Outlanders. So I decided to try it out for myself. "In the not to distant future,..." Been meaning to post these buddies for awhile. https://78.media.tumblr.com/5ffda1b5b5e16f6eca3b2ad8f5a92f84/tumblr_p4qk4pSStp1v9bco7o1_1280.jpg Tom Servo and Crow T.Robot I'm a big fan of these, considering their technically hometown heroes for me. Villser Pheyden, huh. I’m going to coin the phrase “Cult of Villser”, because I feel that’ll be a theme reappearing later on. Is this the shortest time span for inbetween a mark 1 and 2? I feel like we just got a stock Villser. 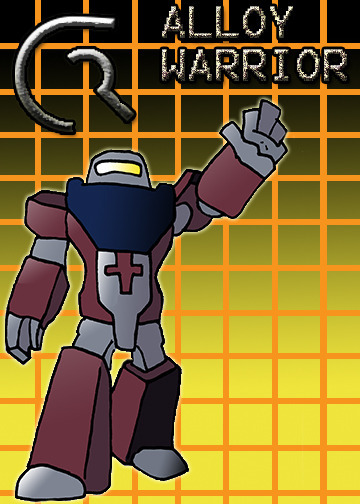 TJOmega wrote: Glyaxia Rangers... is it morphin' time in the Glyos Universe? I know it wouldn’t do well, but I’d love to a metallic pink colorway. Not like magenta pink, but a nice hot pink. I’d go great with recent colorways for Mighty Metallic Power Travelers. 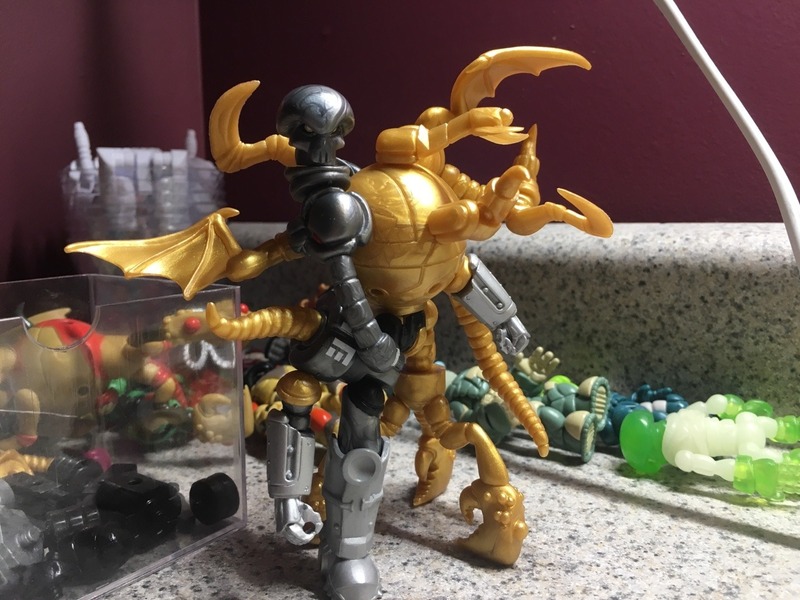 Topic: The Return of Glyos Secret Santa! 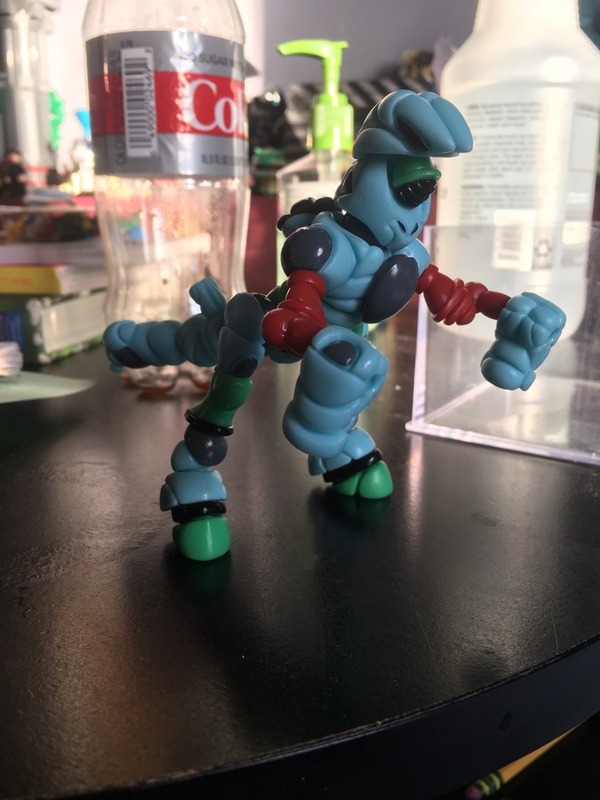 Re: The Return of Glyos Secret Santa! There is a blogpost up of Xycross Pheyden but with glyarmor arms limbs. January here we go. Sent mine out last Thursday, I think. Hope whoever gets it enjoys! Topic: The Communal Collection & Display Photo Thread! Re: The Communal Collection & Display Photo Thread! Here is the two year difference in my collection. 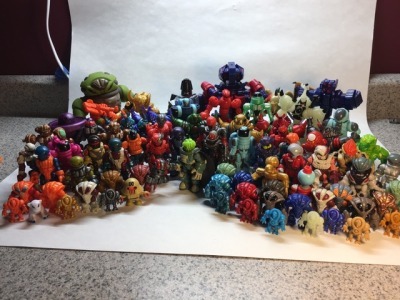 As I now go onto year 4 of glyos, I look forward to what the year will hold! Argen is a new headmaster.